PokerKlas Network. A lot of weak turkish players on midstakes. 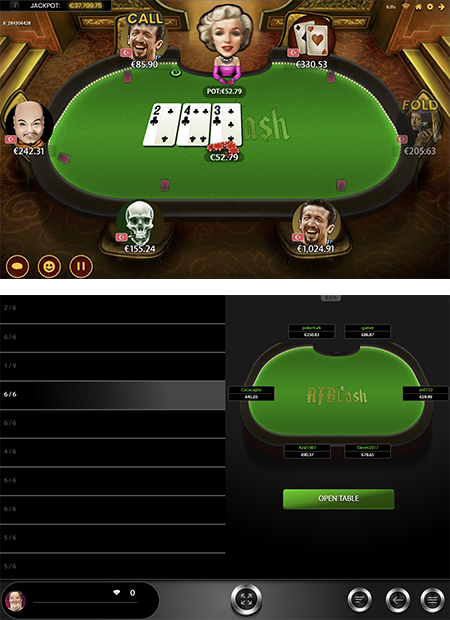 PokerKlas – turkish poker network. It is also a part of gambling holding of the same name, which was originally planned to be a casino – as you can see from its name. 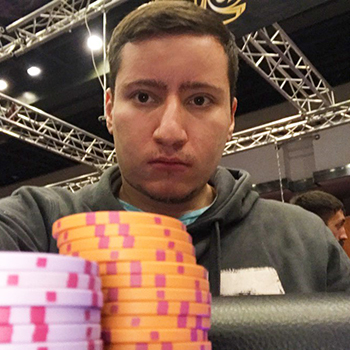 The network is not reservation, but the majority of the players are Turkish, which are rightfully called “Middle-east Italians” in poker. Klas Poker Network, in turn, belongs to the company KlasBahis, which successfully operated in sport betting market of Turkey under the license of Curacao. Peak of the traffic in PokerKlas is the same as in European poker rooms. There are up to 1000 connections in late European evenings and most of the traffic is focused in cash games as there are almost no tournaments in it. Vast majority of the traffic is in 60max tables, and popularity of Omaha is almost on the same level as Holdem, and it is not only pot-limit but also no limit format. Low limits of Holdem (Low tab in the client – NL15 included) have up to 20 tables. Middle stakes (Medium tab in the client – NL30 up to NL125) have about 15 tables. The higher stakes, usually it is NL300 have about five tables. Most popular in Omaha are middle stakes – about 15-20 tables total. Holdem and Omaha have expensive action in the evenings up to NL2K. There is also a special kind of 5-card draw poker with shortened deck at 5-max tables – so-called Turkish poker. There are 5-7 tables of this format at middle stakes during peak hours. The client has all the main functions and settings. Cards at the tables and fonts are seen well. General lobby and tables design is pleasant and comfortable. There are waiting lists and opportunities to see the players in the main lobby. Rake size is only 3%, but there are no caps. There is no VIP system in the room. All the bonuses in PokerKlas will be guaranteed if you register from PokerProDeals. You will be able to receive up to 25% rakeback. Terms of getting maximal rakeback in PokerKlas are available to you if you contact as via contact form at our web site PokerProDeals or via skype. How to register in PokerKlas?